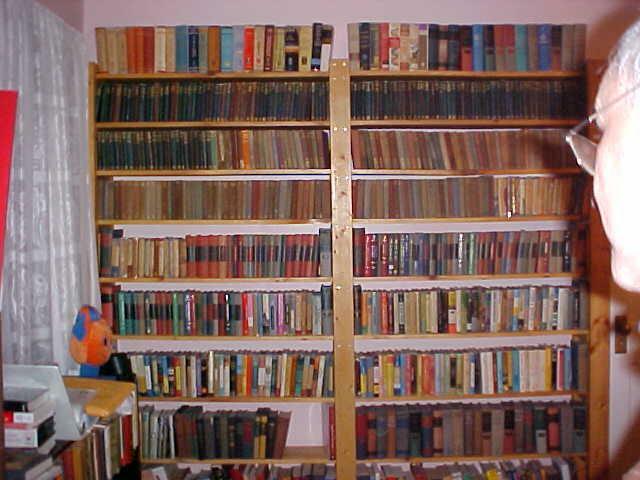 > Has anyone got a photo of their collection on shelves? alot more MLs but it has definately grown. Click here to find experienced pros to help with your home improvement project.